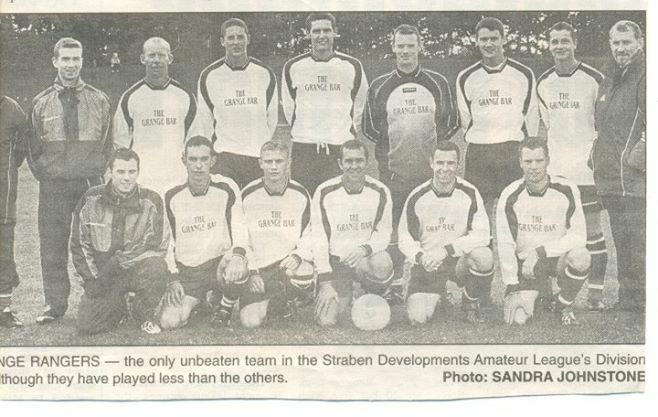 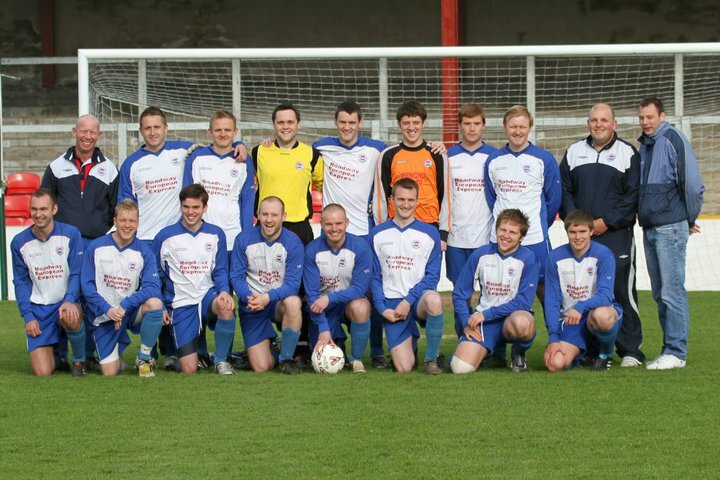 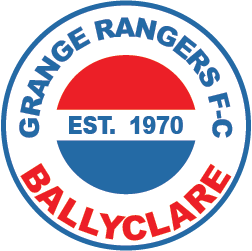 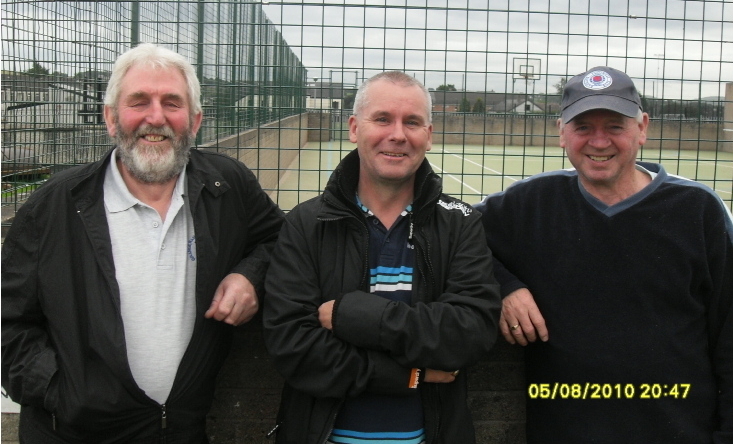 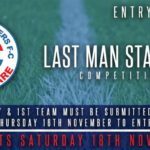 Grange Rangers FC is based in Ballyclare, Northern Ireland, and has just played its 43rd season in Amateur football. 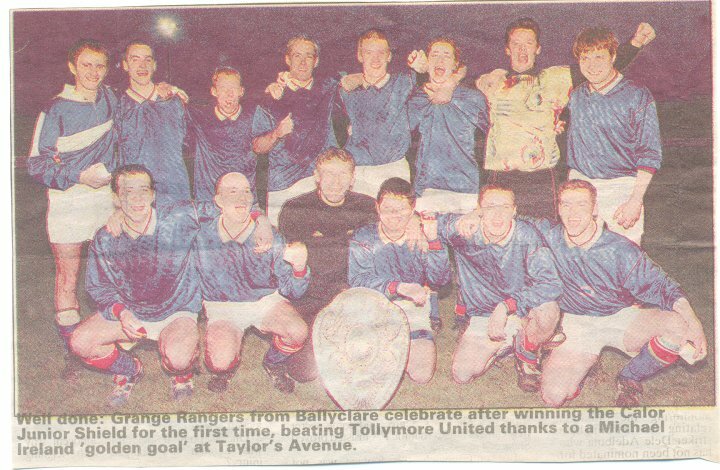 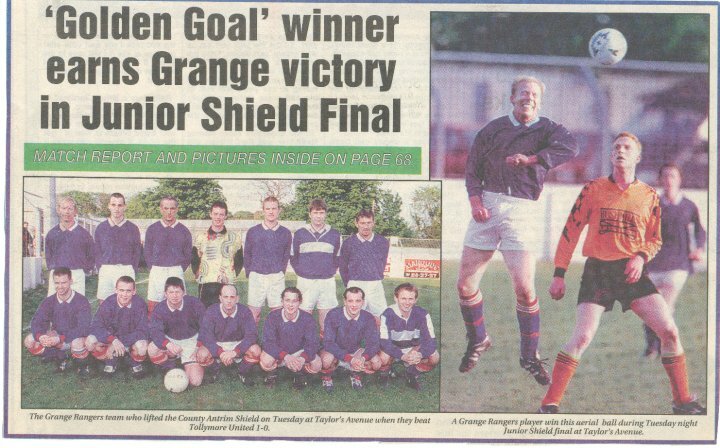 We are the only Ballyclare team ever to win the coveted Co Antrim Junior Shield, with Michael Ireland’s “Golden Goal” giving us sucess in 1998. 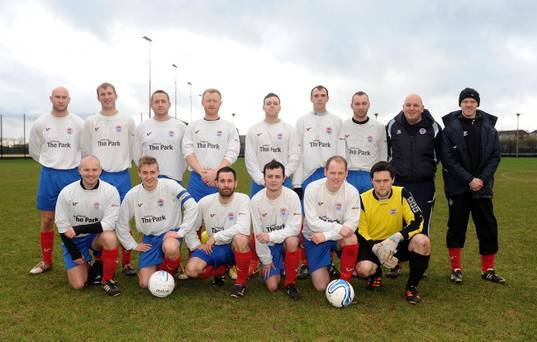 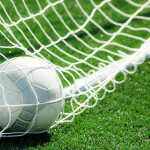 The 1st XI plays in Division 2C of the Northern Amateur Football League. 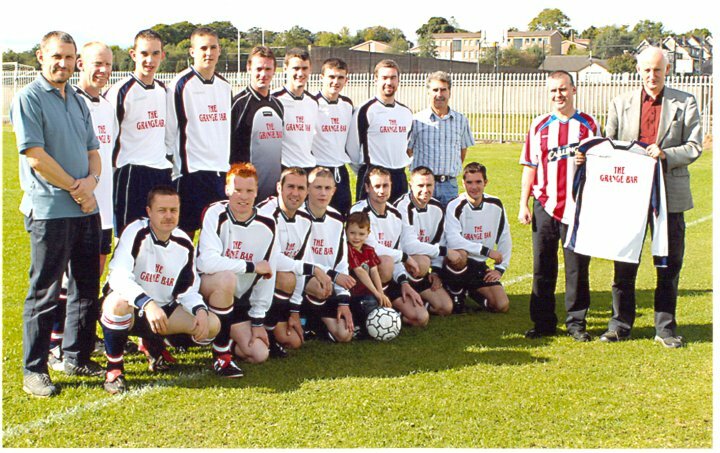 This is regarded as the best junior league in Northern Ireland. 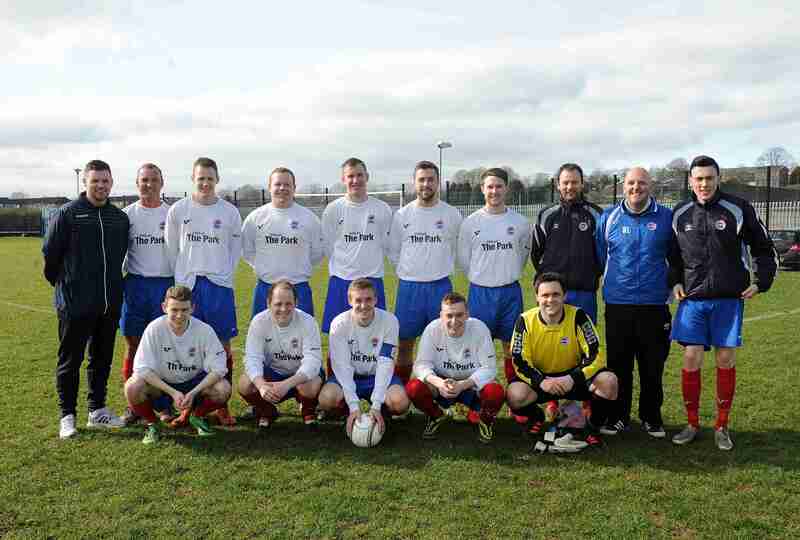 The 2nd XI also play in the NAFL, in Division 3F.